Are you the person that gets called out to retrieve all the video in the area? Do you have a bunch of stuff for retrieving video stuffed into a backpack? Have you ever tried to get video off a DVR and resorted to recording the screen with your cell phone? 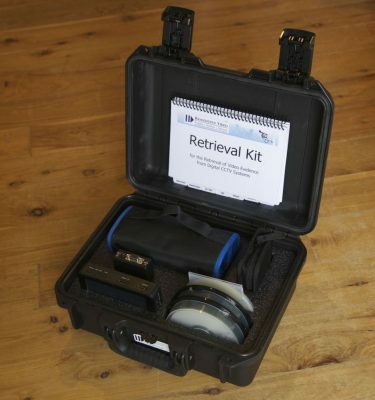 Resolution Video is excited to announce the availability of the forensic video recovery Laptop Retrieval Kit. This Kit contains all the critical items you need to recover video evidence from a digital video recorder: CDs, DVDs, USB Flash Drives, Video Recorders for both analog and HDMI video signals, Scan Converter, and all the necessary cables and connectors. The included laptop allows you to check your files, install players and codecs. Also included is a manual with step-by-step instructions on how to retrieve video evidence and the troubleshooting steps to consider with those difficult DVRs. 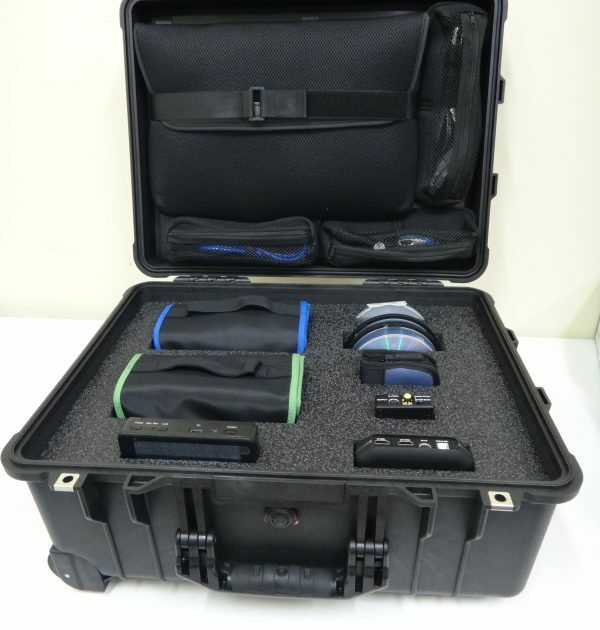 With this Kit on the scene, you can not only play back your video evidence, but make copy of your evidence too! With the Resolution Video Laptop Retrieval Kit, all your tools are neatly organized and readily available. 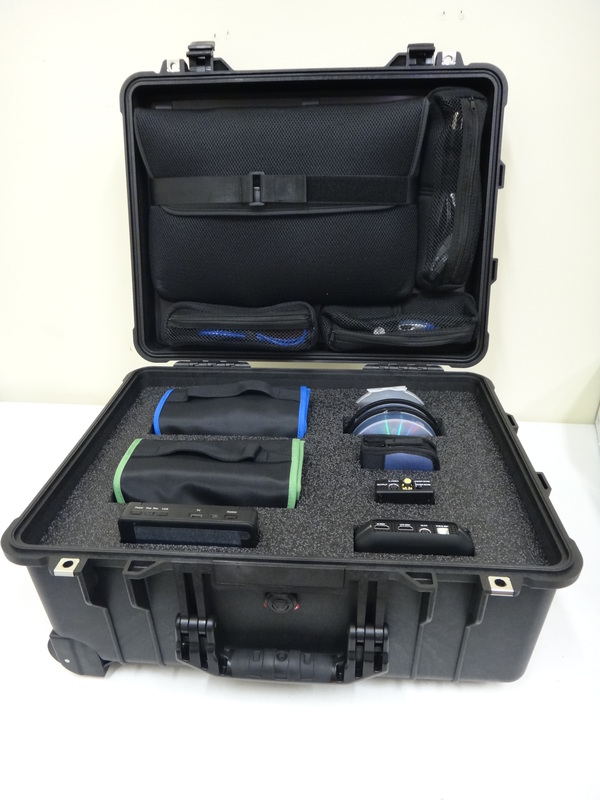 All the equipment including the laptop come assembled and ready to use in a rolling Pelican case. Arrive at the scene ready to face any challenge presented by a tricky DVR – no more cell phone recordings! The Resolution Video Laptop Retrieval Kit is available today for $2,990. To learn more about customized training available on the retrieval of video evidence for your agency, contact us today! We can design a workshop specific to your agency’s personnel, policies, and available equipment.